I'm working on revisions for Navy Seal Seduction and finishing a proposal for the next romantic suspense for Harlequin. My editor liked NSS, which was great news! That book was a tough one to write, as it was my first romantic suspense. I usually have elements of suspense in my books, either historical or paranormal, but this was my first straight RS book. We had a flood in our master bathroom a few days before Christmas and discovered mold growing between the walls backing up to our kitchen. Black mold. Lots of it. We had to hire a mold mitigation contractor, put in an insurance claim, and move out of the house. 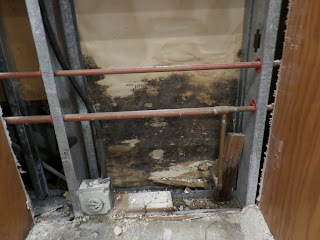 The contractor did a great job removing the mold. It's been unsettling going back and forth from our temporary living quarters to the house, but the most important thing is our health. 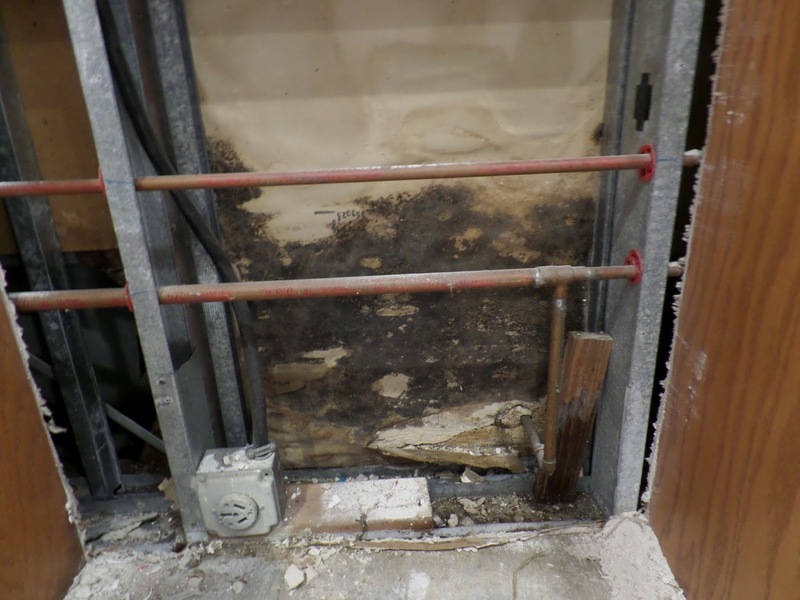 The black mold was causing us to cough, wheeze and get ill. And we never even knew it was there. All this was caused by a rusty, leaking drain. We had no idea this could happen. 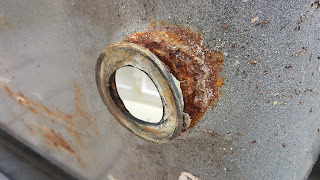 But it was the original tub, and rusted out at the bottom. 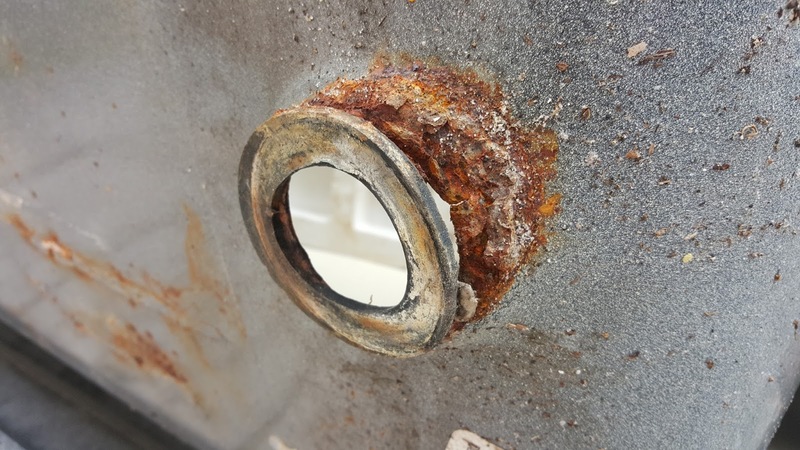 Since the tub was installed 30 years ago, and not properly sealed, it was only a matter of time. Regarding book news, soon as I turn in my RS proposal, I will focus on finishing Tristan's book. 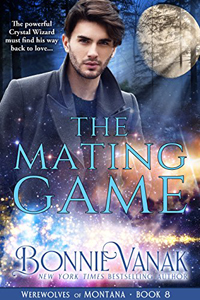 The Mating Season needs about 10,000 more words. I have a cover as well, which I will show in another blog post. When The Mating Season is done, I'll hire a professional editor. All my indie books are professionally edited. I am a seasoned author, but writers need editors! It's hard to edit your own work because you are often too close to it. Well, back to work for now. I'll touch base again soon. Happy reading! Navy Seal Seduction is FINISHED! 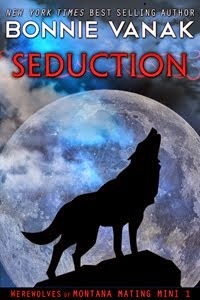 I finally finished writing Navy Seal Seduction, my first romantic suspense book for Harlequin. Yay! This book is out in print and digital in July. I've posted an excerpt below. The plan is now to finish the proposal due for the next romantic suspense book, and then I'll be returning to my Werewolves of Montana. Tristan's book is close to being finished. Happy 2016! A tall, muscled pirate in a clean white shirt and black trousers stood before her in the courtyard of Le Soleil Hotel. Scowling to hide her emotions, she stared, her heart racing as if she’d run a mile up and down the nearby mountain. Black hair cropped short, he wore a pressed white shirt, the cuffs rolled up to display tanned, muscled forearms. Smooth cheeks, strong jaw and a nose that had been broken at least once. Rugged, tough and those eyes, green as the ocean water he navigated on a mission. Her female parts needed to stay quiet. This time she’d listen to her broken heart, and not her hormones, even though her heart jumped at the sight of him. That fire had not been a nuisance. It destroyed her best working vehicle. She was 29, no longer that wide-eyed girl who’d fallen hard and fast for the handsome Navy sailor with a wicked smile, husky laugh and skilled hands. Marlee’s Mangos was her dream now, not a life of domestic bliss with a SEAL who was gone more than he’d been home. Gone too, when she needed him the most. Lacey clenched her beer bottle again and pushed away thoughts of the baby they’d lost. That was the past, and St. Marc was her future.